The school is in the process of developing comprehensive Data Policies. 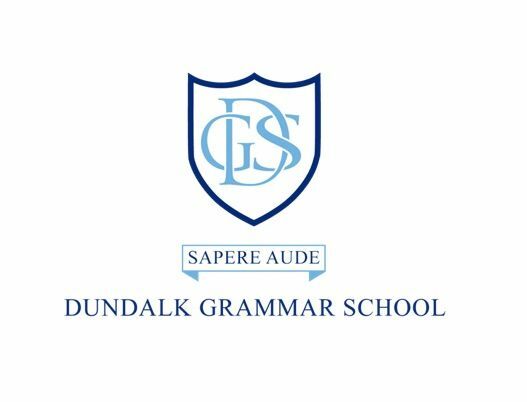 These Data Policies include, inter alia, the school’s policy on GDPR and CCTV. 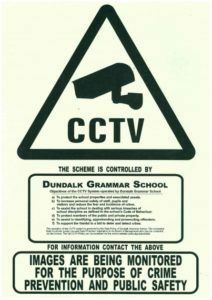 The school CCTV Policy is available for download (below). This policy, originally adopted by the Board of Management in November 2011, was revised in October 2014. Further school policies can be viewed here.